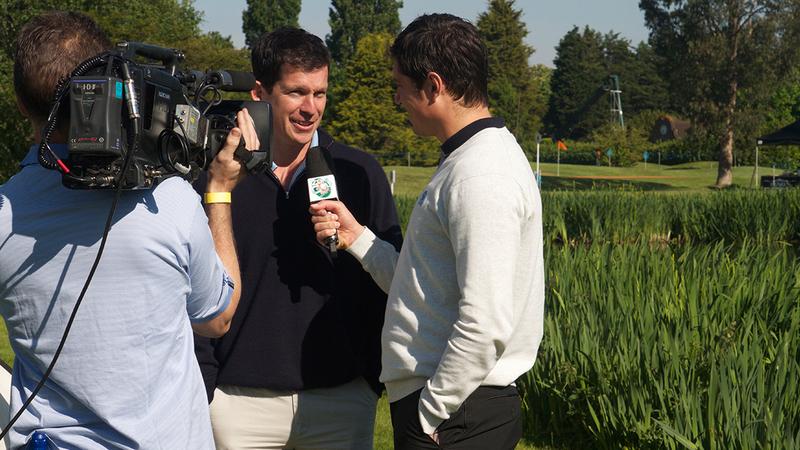 Henman Communications were appointed by Dukes Meadows to handle the PR for the first ever Zone Golf Charity Shootout event. 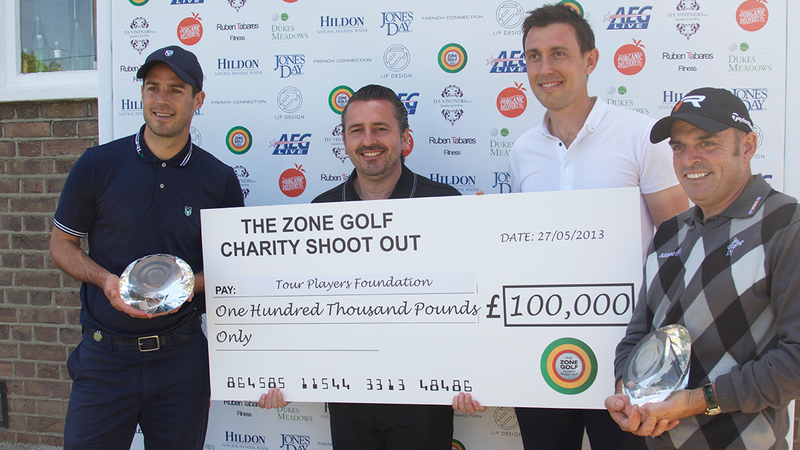 The Zone Golf Charity Shootout was held in aid of charity and UK TV presenters Vernon Kay and Charlotte Jackson hosted the day. 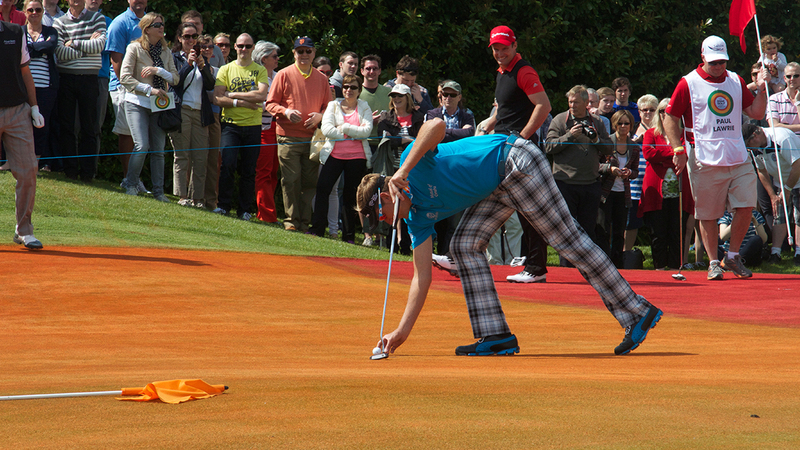 4 leading Ryder Cup professionals took part: Ian Poulter, Justin Rose, Paul Lawrie and Paul McGinley. 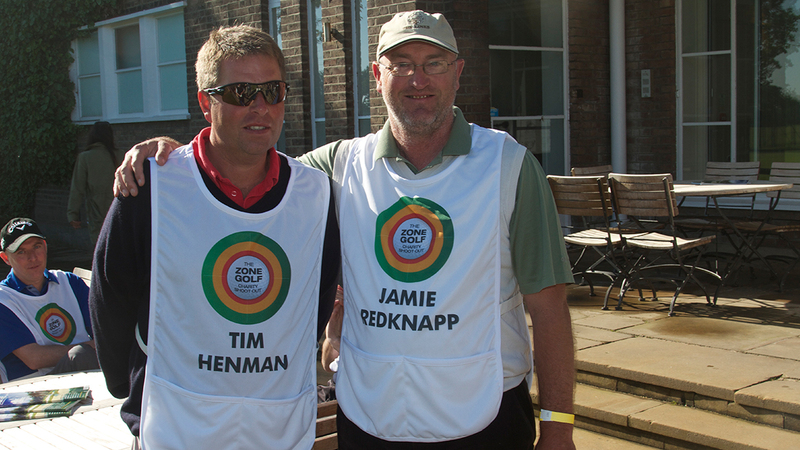 A-List celebrities also competing included: Tim Henman, Jamie Redknapp, Sir Steve Redgrave and Andrew Strauss and the event was televised on Sky Sports 2 and Sky Sports 3. The players completed for £250,000 to give to their affiliated charities, with £100,000 going to the winning Professionals nominated charity and £50,000 going to each of the losing Professionals charities. 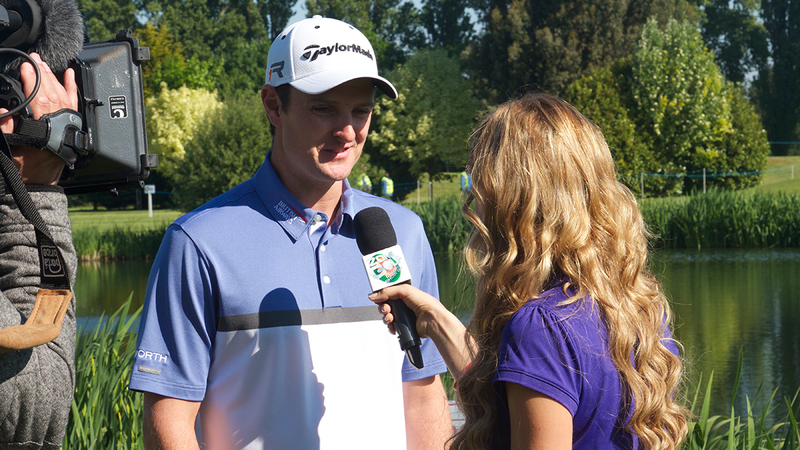 Van Phillips, European Tour Winner, Dukes Meadows Golf Coach & Zone Golf Director. 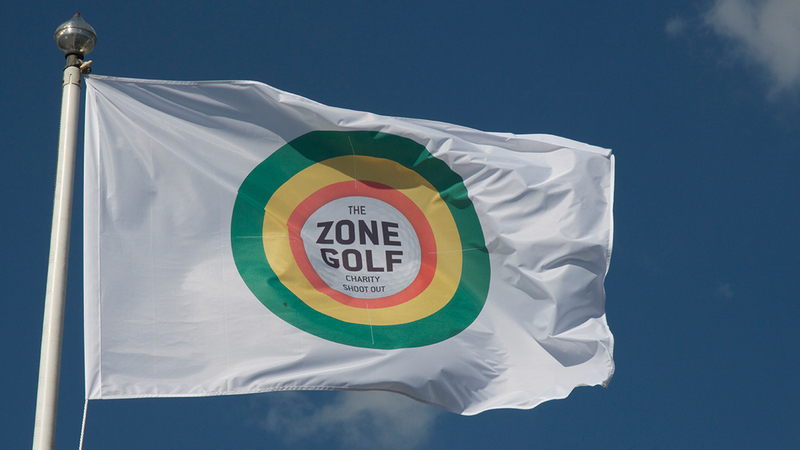 Zone Golf is a colourful, Par 3 game, with a twist, which is set to revolutionise golf and be the sport’s version of 20/20 cricket. The game is played over 9 holes, which through its fast paced strategic nature, offers an extremely exciting alternative to ‘normal’ golf. Each Par 3 green is divided into three coloured “zones” with a hole and flag in each zone (green-easy, amber-medium, and red-hard). Each player/team must nominate a zone on the tee and subsequently hit that zone to acquire the relevant points (green-3, amber-6 and red-9).Additional points are available for Bogey-1, Par-2, Birdie-3, Hole in One. Spectator and player excitement is rocketed by the introduction of a “do or die” situation on every tee. The player/team with the most points after nine holes wins. PR strategy & planning, co-ordination with sales & marketing plan, marketing collateral, website development, operations plan, crisis management, event branding, ticket sales and hospitality. Press releases drafting and distribution prior to, during and post event. Media sell-in’s of news to local and national press, specialist golf publications, leading golf, sport and lifestyle websites. This generated editorial coverage, created local and national awareness required to sell tickets pre- event and helped grow social media channels and followers. 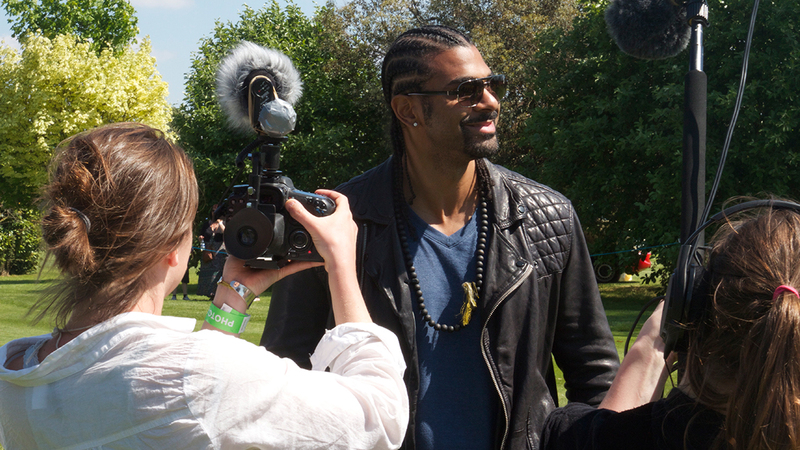 Press office management onsite at the event, media accreditations, media packs. Social media creation and daily management of dedicated social media channels: Twitter, Facebook. There was extensive print and online media coverage including: The Marketing Blog, Golf Today, The Daily Express, Golf Business News, The Scotsman, Chiswick W4, Hounslow Chronicle, Par Start, Event Magazine, Shortlist Magazine, Evening Standard Online, Evening Standard, Golf Travel, Shortlist Magazine, Absolutely Chiswick, European Events, European Tour website.